"Don't come again. Even if she begs. Forget about this house and everyone in it..."On a cold winter's day, orphan Pip has a terrifying encounter with an escaped convict. Pip's innocent act of kindness towards this man is to have far reaching consequences for them both. 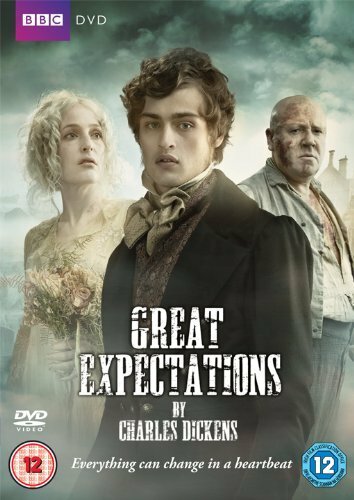 Meanwhile, Miss Havisham, the reclusive owner of the grand and dilapidated Satis House, has requested Pip's presence as a playmate to her beautiful but cold-hearted daughter, Estella.Then Pip's life is suddenly transformed by the generosity of a secret benefactor. 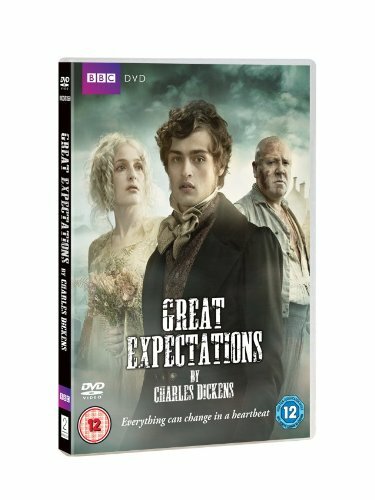 Pip abandons his loving home on the marshes for the life of a London gentleman, hoping to win Estella's hand. 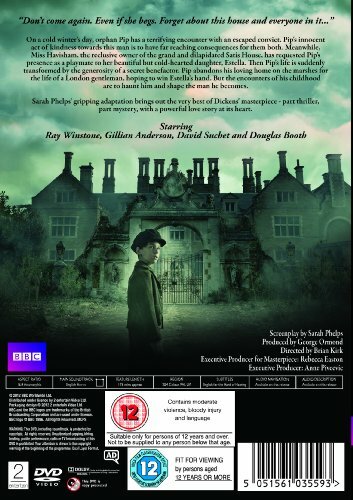 But the encounters of his childhood are to haunt him and shape the man he becomes.Sarah Phelps' gripping adaptation brings out the very best of Dickens' masterpiece - part thriller,part mystery, with a powerful love story at its heart.